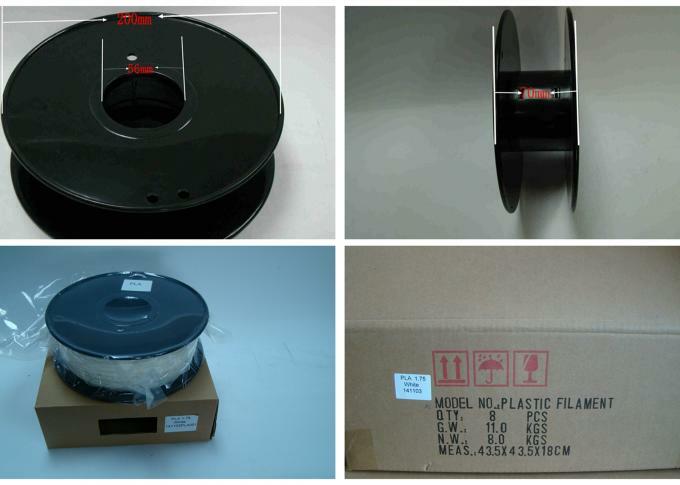 0.8kg/spool；8 spools/ctn，Vacuum packaging and desiccant. box size:21*21*8CM，Carton size:43.5*43.5*18CM. 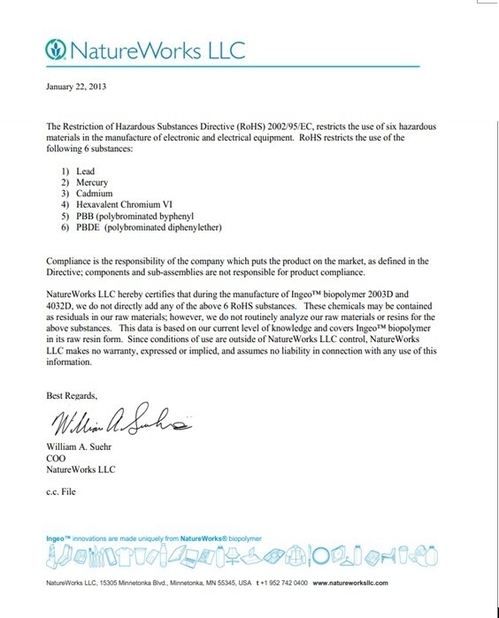 1.The specification is 1.75 . 2. Color have Black and White. 5.The print temperature 230-270 °C. 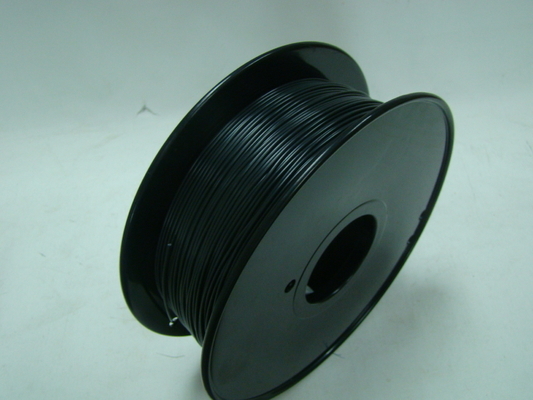 4.Good quality.our ABS and PLA filament have reached the ROHS standard. 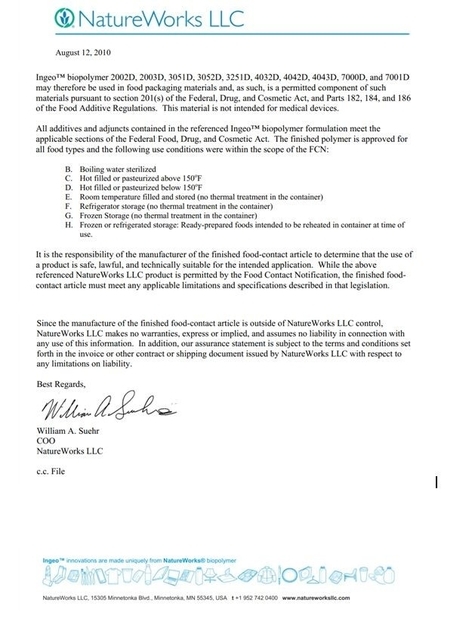 PLA filament have reached food grade certification.